What does it mean to you to be bold? Taking a risk? Setting dreams? Believing you can achieve something huge? How about speaking up even when you are afraid? 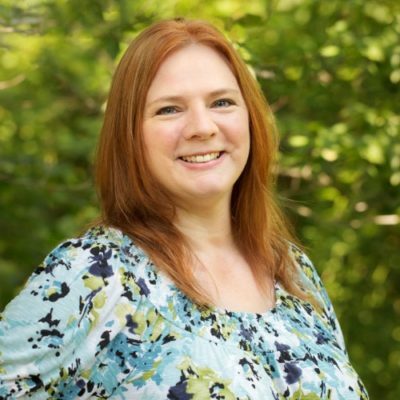 I’ve got two great prizes for you today that both have something to do with being bold. If you are afraid to set big goals, how will you ever meet them? This set can get you on your way. 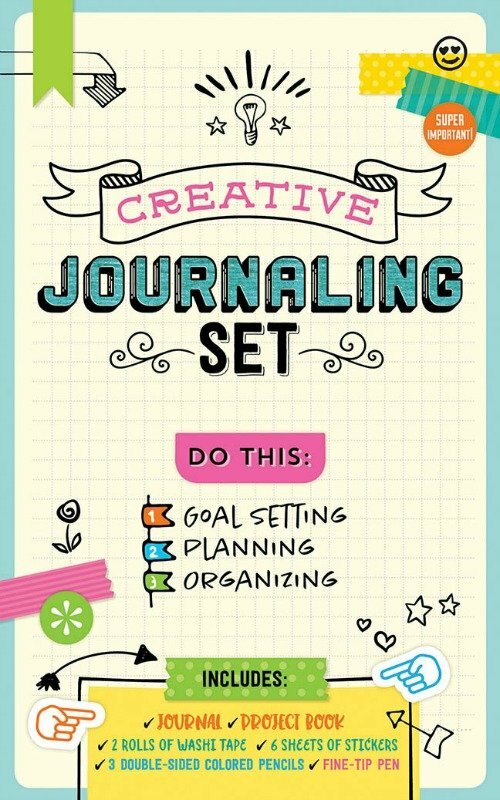 Capture your mood or record your thoughts in any way you like with the Creative Journaling Set! This fun kit comes with a 112-page journal and a 48-page project book full of ideas for decorating the journal pages. With the enclosed stickers, washi tape, colored pencils, and pen, journaling becomes a creative and rewarding activity rather than a chore. 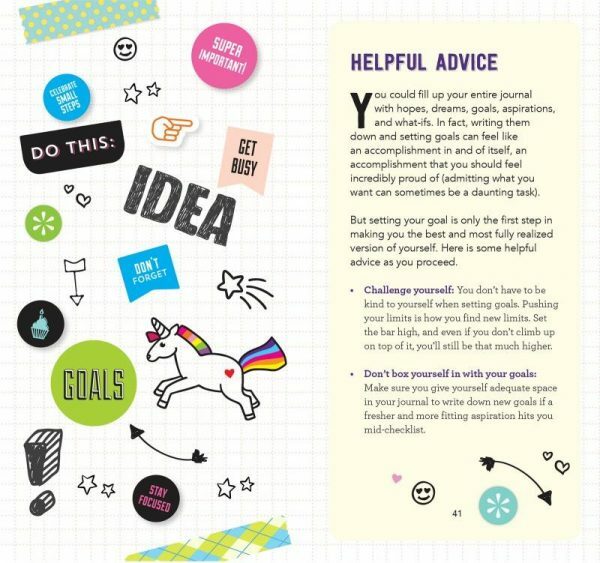 The journal can be used as a diary, a daily planner, an organizer, or anything else your imagination can produce! I have been wanting to start a bullet journal for a long time. I am so excited to have this to use because it makes things a lot easier! Making lists is great, but breaking them down into manageable tasks is a lot better. It can help you from becoming overwhelmed. 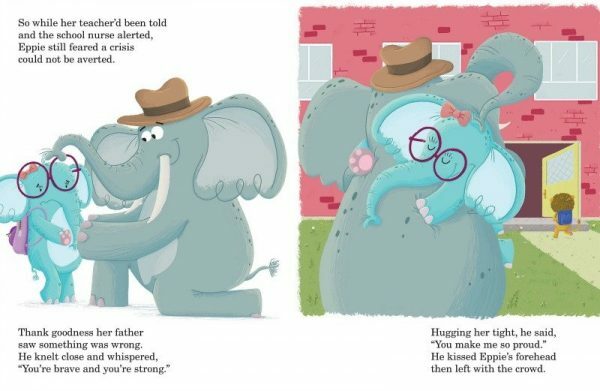 This book is so sweet, and it’s one your kids will love whether they’re allergic to peanuts or not. Poor Eppie is so scared that she won’t make any friends. She does, but when lunch time comes she can’t sit with them because their lunches aren’t safe for her. The next day, she’s so sad that she won’t even look at her friends. She’s afraid they won’t like her anymore. But Eppie gets a happy surprise when lunchtime rolls around again. 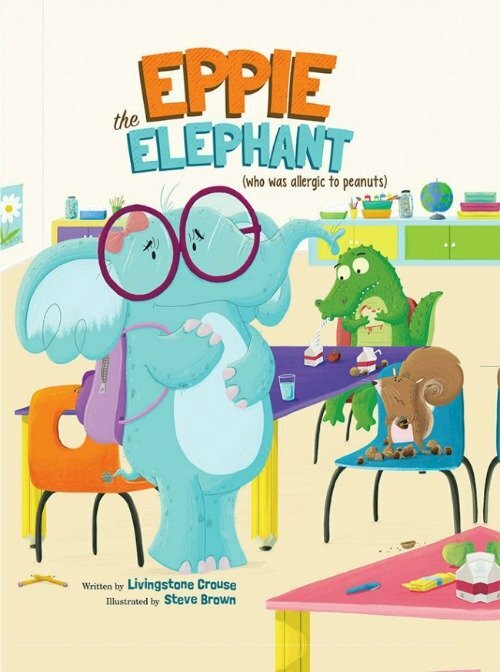 I like that the story and journal teach about kids allergies from the viewpoint of an elephant. Now that school has started, it’s time to watch out for allergies and to keep allergens out of the classroom.